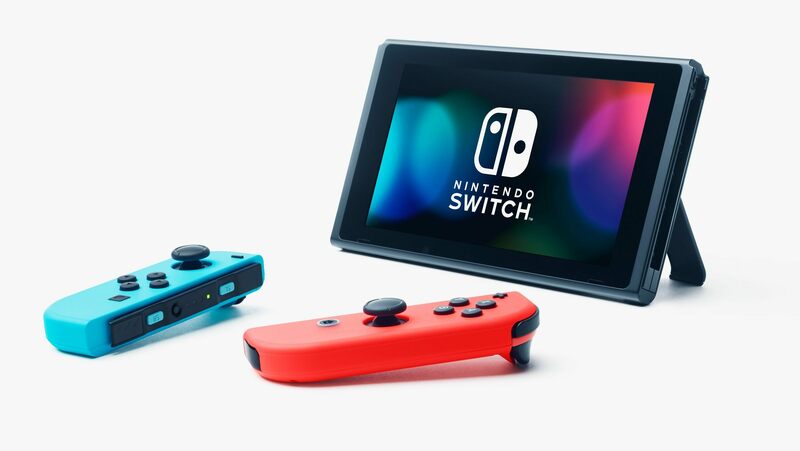 The Nintendo Switch has sold 8.7 million units over 21 months, outpacing the console competitors at the same point in their lives. It is official. 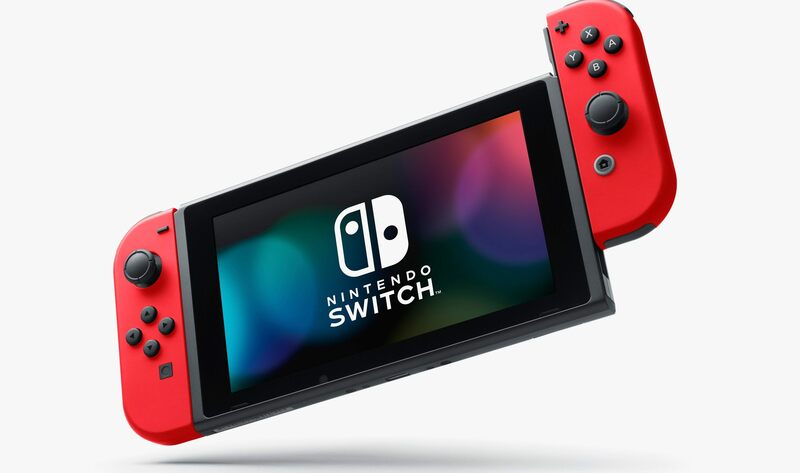 Nintendo revealed via The NPD Group stats that the Nintendo Switch has become the fastest-selling video game system of this hardware generation through 21 months. From March 2017 through November 2018, the hybrid console sold more than 8.7 million units in the US, which outpaces the PS4 and Xbox One at the same point in their life cycles. In addition to this solid milestone for the hybrid console, software has continued to perform well on the Nintendo Switch. Out of the gate, Super Smash Bros. Ultimate has sold over three million units in 11 days in the US according to Nintendo's internal data. The Nintendo Switch is available now. Are you one of the many consumers that grabbed one? Let us know in Chatty what types of games you're playing on your Switch and stay tuned to Shacknews for additional updates. Pretty sure analysts didn't see that happening. Where is NTDOY now? Still undervalued? Such an obscure little title.